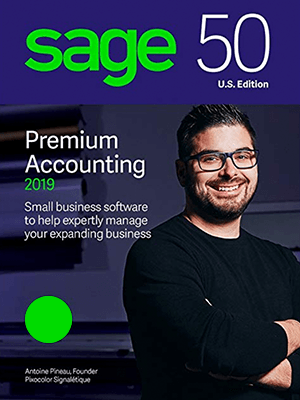 Small Business software to help expertly manage your expanding business. 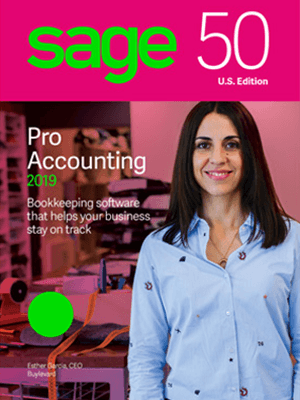 Sage 50 Accounting makes it easy to get the information you need to speak confidently about your business. 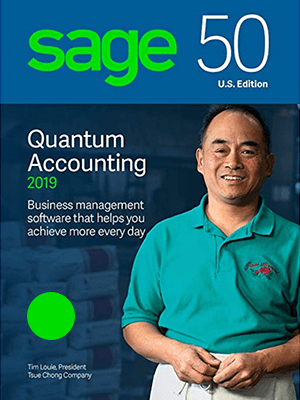 Delivers built-in accounting best practices to keep your business finances on track and help you stay compliant with taxes and reporting requirements.